Most of my work in the Essex area consists of playing for weddings and when it comes to this type of work versatility is the key. 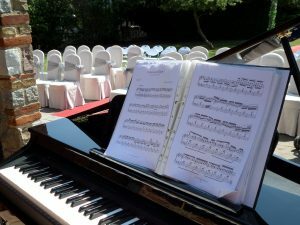 In order to provide music for the various parts of the wedding day I have to be able to play many different genres. 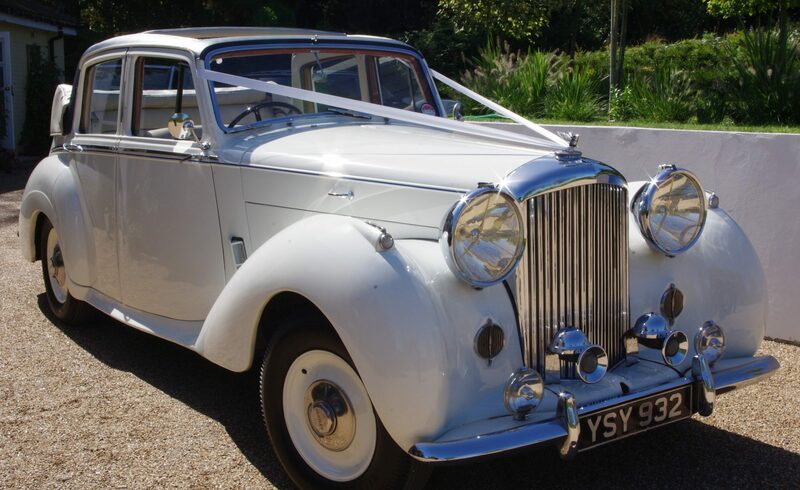 For instance many couples like to have classical for the ceremony followed by up-tempo jazz for the drinks reception and something easy listening consisting mostly of ballads for the wedding breakfast. My repertoire covers many styles including: rock, pop, jazz, latin, classical and even sing-along. My classical work has grown and from just playing a few pieces of for a ceremony, I am now often asked to play for events where I have to play a one or two hours of anything from Bach to John Ireland and Einaudi. A quite recent trend has been to book me as a sing-along pianist for Cockney themed events. This seemed to start in the London and Essex areas before spreading to the Home Counties and beyond. At first I was a little unsure about doing this sort of thing, but I am now really enjoying it. When I take on the role of a Cockney style pianist I dress to fit the occasion which includes bowler hat, waistcoat, grandad shirt, pocket watch, red neckercheif etc. lease see the sing-a-long page for more information about this.